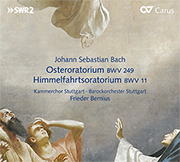 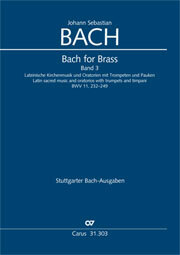 The Ascension Oratorio BWV 11 was composed for Ascension Day 1734/35. 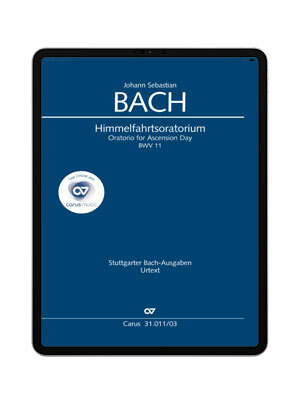 Its character and scale remind us of Bach’s cantatas, but because of the biblical story, sung by the evangelist, it belongs to the genre of oratorio. 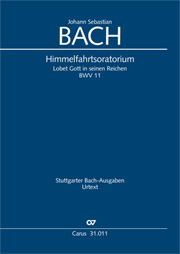 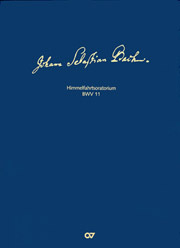 The challenges for the choral singers lie in the predominantly lively tempo and the coloratura passages, which are an expression of the joy about Christ’s ascension.